For most of the United States, lousy weather shouldn't be an excuse to not go vote this upcoming Tuesday, Nov. 8. In fact, this Tuesday is expected to be unusually warm and dry for almost the entire country. That's because the jet stream is expected to be well north of where it usually is this time of year. The jet stream is responsible for pushing weather systems across the country and holding back that really cold air most of the country sees off and on this time of year. 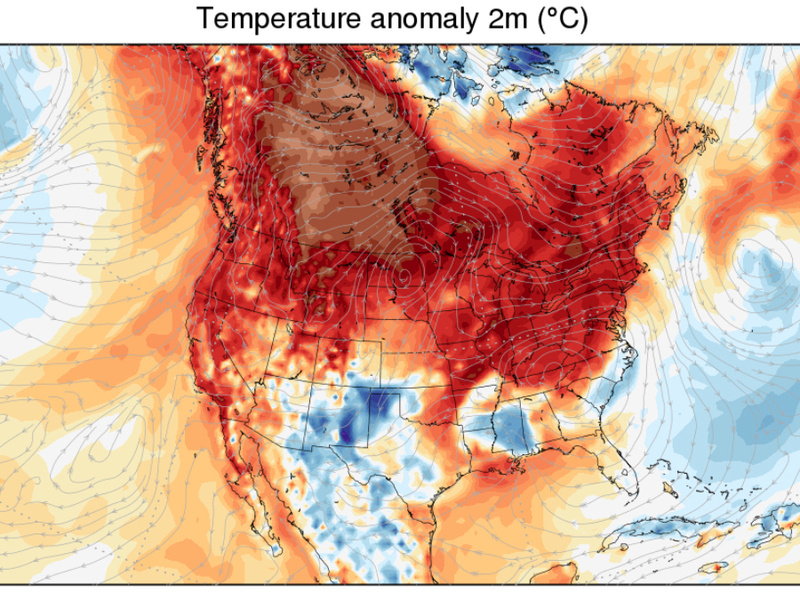 In other words, as long as the jet stream remains in Canada, so will the big weather systems and cold air. 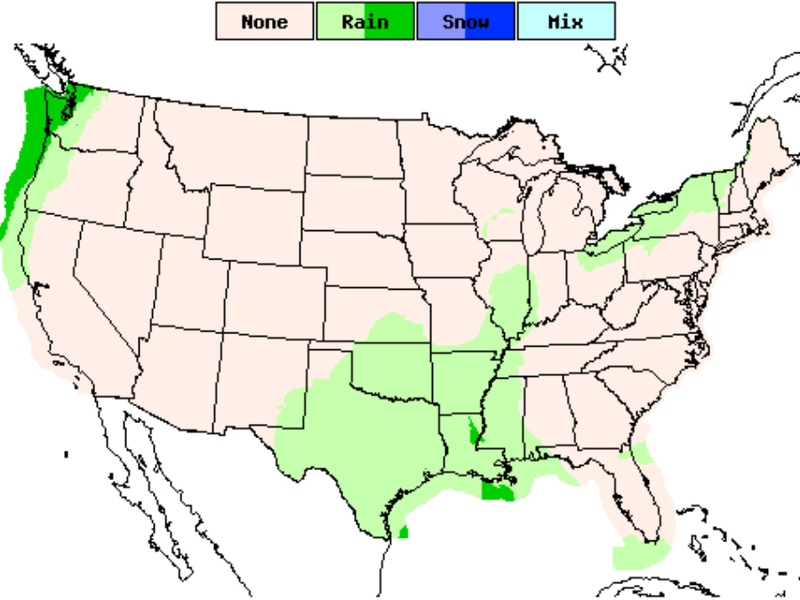 Scattered rain showers are most likely in a few spots across the US, namely in the South across parts of southeast Texas, Louisiana, Arkansas and Mississippi. There will also be some rainfall across the Northwest Coast from northern California up to Washington. In fact, the weather should be so pleasantly warm and dry for most of the country, the only things slowing anyone down is looking for their sunglasses — or a complete dislike for the candidates running.